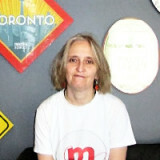 Gabriela Montagu has been contributing to Mozilla QA since 2008. She lives in Buenos Aires, Argentina and works in the City Hall. She also freelances as a translator from English to Spanish. She loves singing and is part of a small choir. In her free time, she plays games on her computer and her Firefox OS phone. Gabriela Montagu is from Argentina in South America. Hi Gabriela! How did you first hear about Mozilla? The first time I heard about Firefox was about a few months after Microsoft Internet Explorer 7 was launched. I asked my PC technician if I could install it but he said: “No, you have to use an original Windows version to be able to install it. Would you like a better and safer browser? Use Firefox!” So I installed it, I used it for some time. I didn’t like it so I returned to Microsoft Internet Explorer 6. About November 2007 I started translating English into Spanish software descriptions. I did this online and I needed an online dictionary to check the more appropriate meanings of some words. I had to translate on one window and I had to have the dictionary in another one. Using IE 6 I had to switch from window to window, it was very annoying. Then I remembered Firefox, the tabbed browser. I tried it again and I never went back to IE ever again! Sometime later than the above, I thought I would like to help translate Firefox. I searched and searched till I contacted, I don’t remember exactly how, Guillermo Movia and Marcelo Poli so I have been helping localize Firefox to es-AR since 2008 when it was done with Narro. Nowdays we do it with Verbatim and Transifex. I also help localize Social Media posts, to es-ES in this case. When did you get involved with QA activities? Sometime, I don’t remember when, I contacted Clint Talbert. He was the one who sent me my first QA T-shirt! He contacted me again sometime in 2009 asking me if I wanted to help with a security issue that needed testing. I said “Yes, of course!” He connected me with Juan Becerra. Since then, I have been helping Mozilla QA, testing Firefox and Minefield (now Firefox, Firefox Beta, Aurora and Nightly for Desktop and for Android) and attending all testdays I can. What are the different ways in which you have stayed engaged with QA over the years? I belong to Mozilla Hispano‘s Community since February 2011. I created Mozilla Hispano’s QA Area in October 2011 on Rubén Martín‘s suggestion and I have lead the team since then. Currently Mozilla Hispano’s QA Area has some very active contributors helping test Firefox Beta, Mozilla’s Marketplace, Firefox and Firefox Beta for Android, performing Moztrap tests in Aurora and Nightly and attending testdays. In November 2011 I joined the Mobile Test Drivers Program, originally for Android phones. I didn’t have one at the time but I had received a Samsung Galaxy Tab 10.1 only a few days before, courtesy of Juan Becerra and Al Billings, so I asked if testing with the tablet would do. Receiving a positive reply, I started testing whatever the program required and sending daily feedback. In January 2012 I was selected to receive a Samsung Galaxy S II as part of the Mobile Test Drivers program so I installed all Firefox channels and I started testing them. I found several bugs and I filed them. 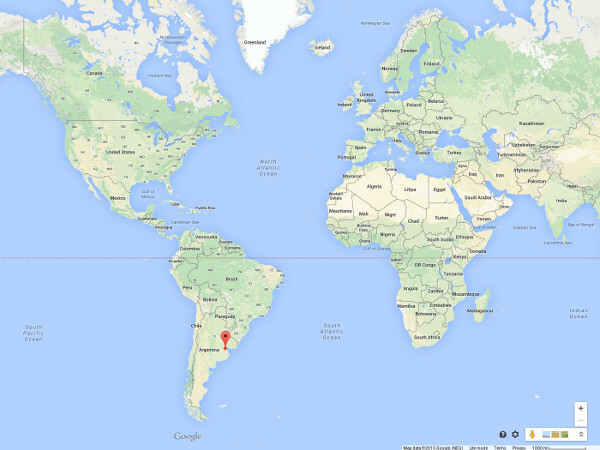 In April 2012 I was invited to the LATAM Mozcamp in Buenos Aires where I helped Juan Becerra giving a presentation related to Quality Assurance during the Mozilla Hispano Work Day. It was absolutely awesome to meet in person Juan and Marcia Knous there! As a Mozilla Hispano Core Contributor I attended Mozilla Hispano’s Work Week in Lima, Perú during March 2013. I did a presentation on the QA area with Giovanny Andres Gongora Granada and I conduced a live testday in Spanish which was quite successful. During the event I was given an Unagi Firefox OS phone to test. Back home I tested it, I found several bugs and I filed them. In May 2013 I was thanked for my work with the Unagi and I was told Geeksphones where available by that time. I received mine a few months later and I am still testing it. In fact, I learned how to flash Firefox OS’s new versions with that device! In October 2013 I was invited to the Mozilla 2013 Summit in Toronto. I gave an Open Session there related to Moztrap tests and I had a great time there, meeting in person mozillians I had been helping for years. I was also thrilled to meet Juan again. As a Mozilla Hispano Core Contributor I attended Mozilla Hispano’s Work Week 2014 in Madrid, Spain. 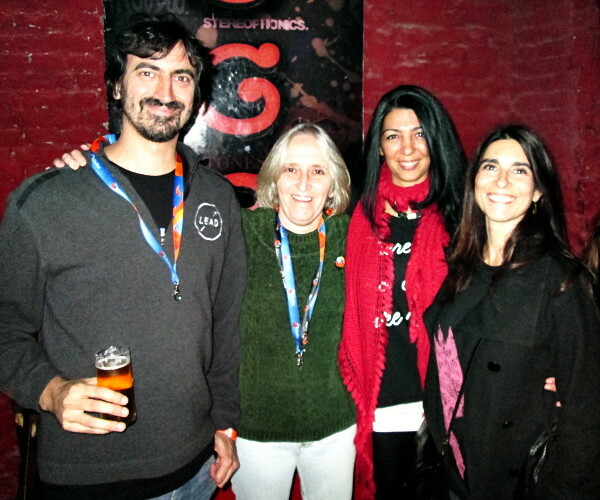 Gabriela Montagu at the Firefox Australis launch party with fellow members of the Argentine community. In 2014 I received the invitation for the QA Work Week in Mountain View, California that took place July 28 – July 31. I was one of the 3 Community members that were invited. I gave a presentation about how we work in QA Mozilla Hispano. 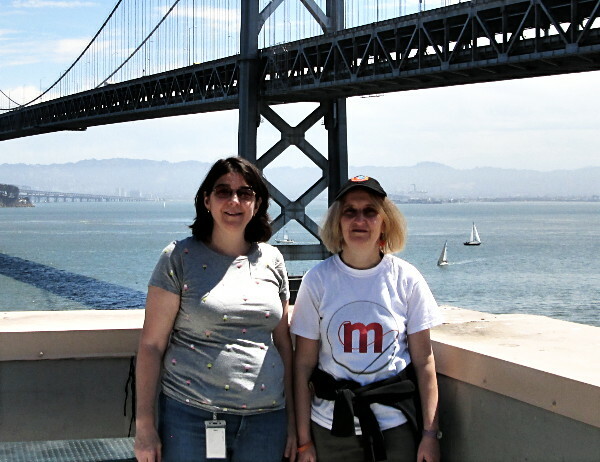 Gabriela Montagu with Marcia Knous on the rooftop of the San Francisco office. In September 2014 my Reps application was accepted so since then I am a Mozilla Representative. At present besides the localization help, the Mozilla Hispano QA Lead, and my QA testing, I belong to the QA Champions Team and the Testday Team. You belong to the Argentine community. Is there anything you find particularly interesting or special about it? It is rather special because till last year I was the only woman and I am actually the only woman that joins all events. Last year two more joined during a community meeting but I haven’t seen them again. The men are very nice and kind and I very much enjoy their company. What’s your best memory with your fellow Argentine community members? The Firefox 4 party where I met the community for the first time. It was awesome! 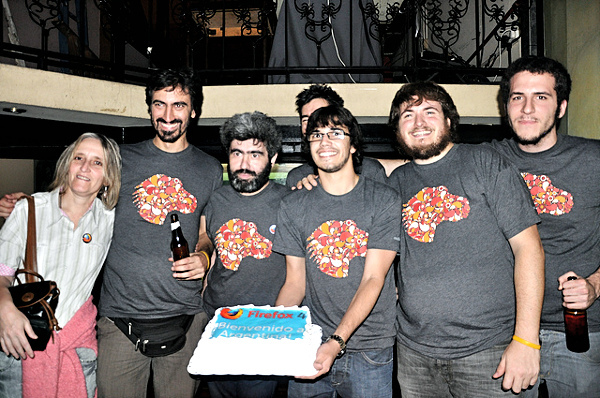 Gabriela Montagu at the Firefox 4 launch party with fellow members of the Argentine community. My QA testing efforts! I’m always QA testing every device I receive and trying to keep up to date with their new releases. Firefox OS and all Mozilla’s browsers used by a vast majority of people all around the world. Mozilla’s ideas spread and shared by billions of people. I’d love to be more and more involved and doing really important work. Help and contribute all you can without expecting anything back! It’s what I did and I never dreamed I would get such a lot back! The Mozilla QA team would like to thank Gabriela Montagu for her contribution over the past 6 years. Not only is she a good singer but also one of the most mozilla’s fans!